The Scarpa Charmoz GTX is a lightweight versatile boot, designed to be competent on everything from UK winter climbing and summer alpine through to scrambling, via ferrata and summer hill walking. In essence the Charmoz is attempting to be a jack of all/many trades boot (certainly worth considering when a dedicated pair of winter boots and a separate pair of scrambling/summer hill walking boots could cost >£500). The Scarpa Charmoz GTX does well to fulfil its multi-disciplinary needs. The relatively thin Vibram Mulaz sole unit, with its dedicated climbing zone, gives great feel on rock when smearing and coupled with the boots overall stiffness provides good support for edging making the Charmoz an ideal scrambling boot. This same stiffness combined with the supportive ankle collar also makes it suitable for winter climbing, where its low weight and comparative comfort (in contrast to many B2 boots and almost all B3s) are a real advantage. I won’t put a particular winter grade on how hard these boots can climb as this relates largely to the individual and the crampons they choose to fit. The Charmoz winter credentials are ultimately limited by the insulation (or lack of it). 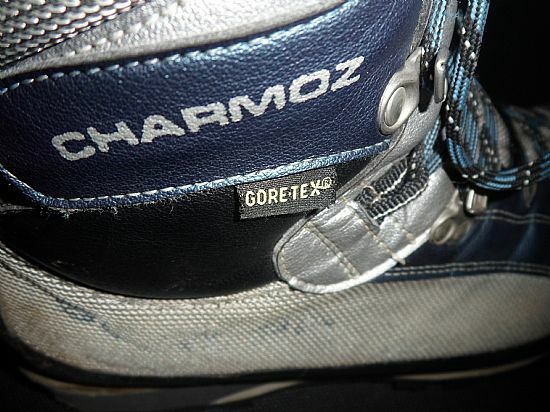 In contrast to most dedicated winter boots (with Primaloft or Thinsulate insulation), the Charmoz don’t feature an insulated sole or upper beyond what is intrinsically part of the boot. 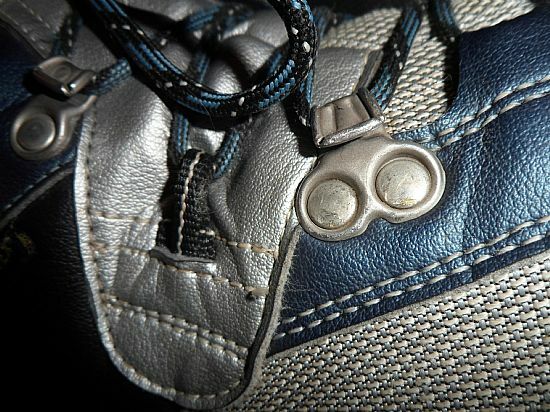 For many people this will not be an issue when moving or on short duration belays, however when stationary for longer, on particularly cold days or on wet snow days a more dedicated winter boot is far more desirable (both in terms of the upper resisting damp snow and insulating layers within the boot). 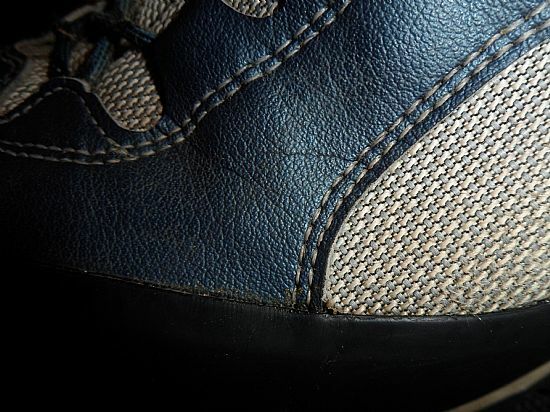 The Scarpa Charmoz GTX features a high rubber rand, which offers good protection – Scarpa have extended this rand further over the toe box (akin to a technical climbing shoe) which helps to provide greater durability across a high wear area. In contrast the upper fabrics cannot withstand such hard abuse (I wore my first pair of Charmoz out in just less than 2 years – this was wearing them for work in addition to my normal use). 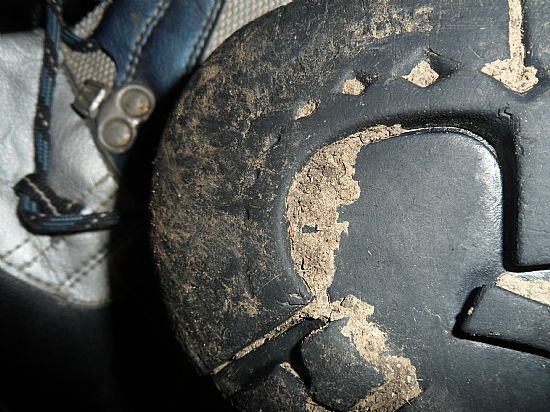 Whilst seemingly cosmetic damage it causes the uppers to become less water resistant and subsequently far less appropriate for winter use (due to the chilling effect trapping water in the boots upper has). Whilst the Gore-Tex lining will prevent water from penetrating in to the boot, the saturated uppers prevent sweat from escaping as easily leading to condensation and ultimately damp in the boots anyway. This is particularly pertinent for UK winters where damp snow often dominates in contrast to the drier snow more often experienced in the Alps (except for maybe in the afternoon sun). 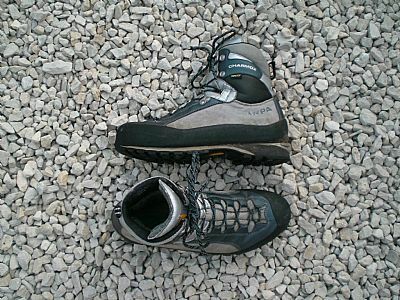 The Scarpa Charmoz GTX is an excellent boot covering a wide range of needs. It excels when a lightweight dextrous boot is required but is restricted by the uppers lack of durability and lack of insulation when out in cold temperatures.